The Literary and Philosophical Society began in 1793 as a conversation club, a place to share ideas, and went on to become an important scientific centre. It was to the Society that George Stephenson first presented his miners safety lamp, Swan demonstrated the first light bulb and Armstrong presented his machine for hydroelectric power. The Society was gifted many objects to aid in scientific discovery; birds shot, plants grown, fossils found, a mummy unearthed and creatures not yet defined were just a few. Some objects were domestic curiosities and artefacts while others found their way to Newcastle from a strange and mysterious world still uncategorized. Along with these objects came the tools needed to understand them such as scientific instruments and volumes written of the research already done. These objects first formed the Lit and Phil Curiosa/Newcastle Museum and later went on to seed the Newcastle Antiquarian Society and Natural History Society Northumbria’s collection in the Great North Museum, The Mining Institute, The Discovery Museum, Newcastle University, Durham University School of Medicine and many more institutions. 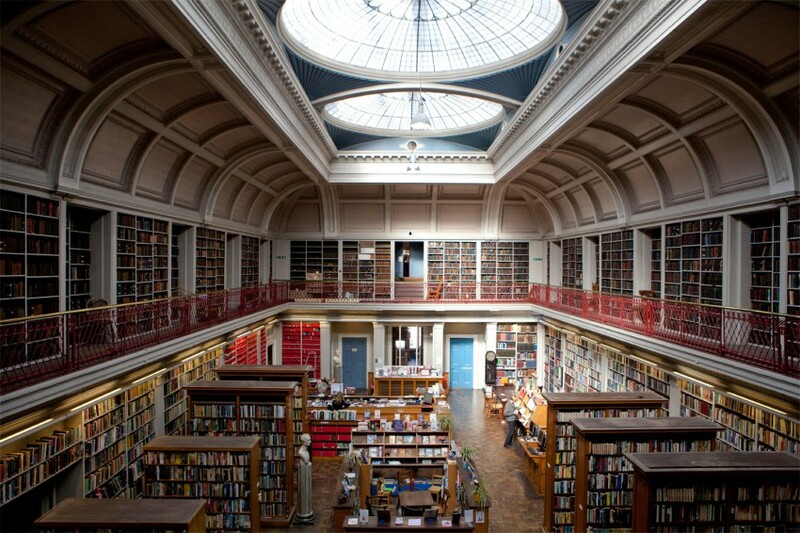 The Society’s library stands today much as it did when it opened in 1825. The beautiful balconied reading rooms still comprise the largest private library outside of London. The objects gifted to the Society have long gone but for the month of June Returning to the Philosophers’ Table will see them back as an integrated art exhibition.